Orbital work with multiple Data Centres across the UK, offering ultra-secure storage for your business’ data. With Cyber Security proving more vital now than ever, do get in touch with us for more information. Choosing a Data Centre for your company’s assets can be a long task with many variables. It’s not something you want to do every year so the choice you make needs to be the right one, first time! 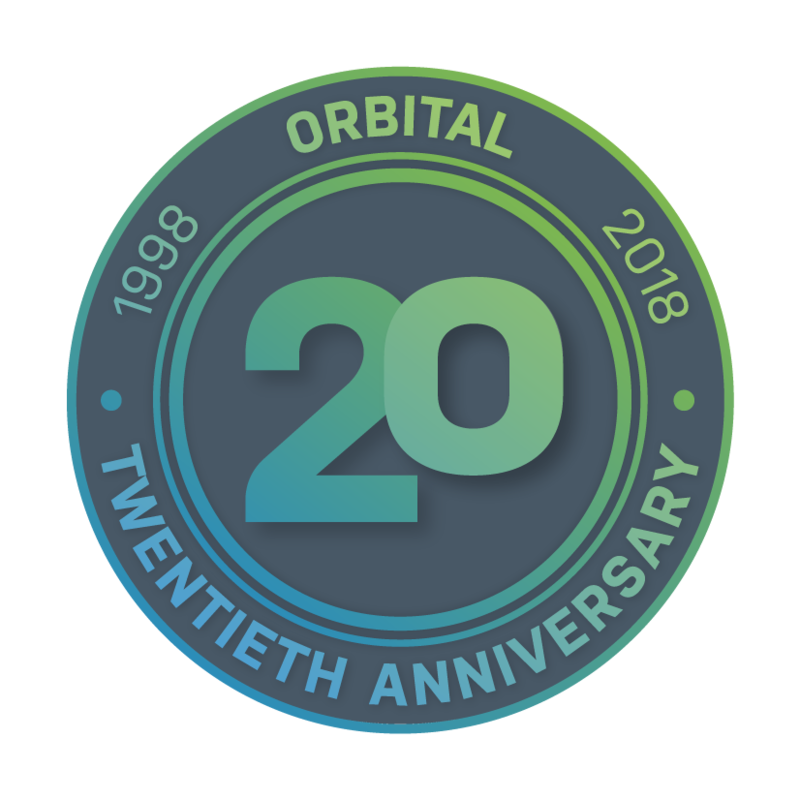 Orbital have over 18 years of experience and can advise you on the best way forward, depending on your requirements; be it high security, high availability or cost. Data Centres offer ultra-secure storage for your business’ data. Some of our Data Centres are built to withstand nuclear, chemical or biological attack and have 24-hour security You can rest assured that your data is safe, no matter what! As requirements for every client are unique, Orbital offers advice on the most suitable storage for even the most demanding specifications. If you are looking to move your data to ‘The Cloud’ or need a more resilient data storage solution, a Data Centre solution could be the answer.